Table uses organic and paid views, as well as watch time and audience retention. Google’s viral Home Alone tribute featuring Macaulay Culkin has landed second spot on the 2018 YouTube EMEA ads leaderboard, behind a four-minute film for German real estate portal Immowelt. An algorithm that factors in both organic and paid views, as well as watch time and audience retention, has ranked ads across YouTube to discover the top 10 ads of 2018 in EMEA. Immowelt managed to beat Google's effort with an epic narrative depicting the search for larger living spaces through the ancestor of the main character, Eddy. 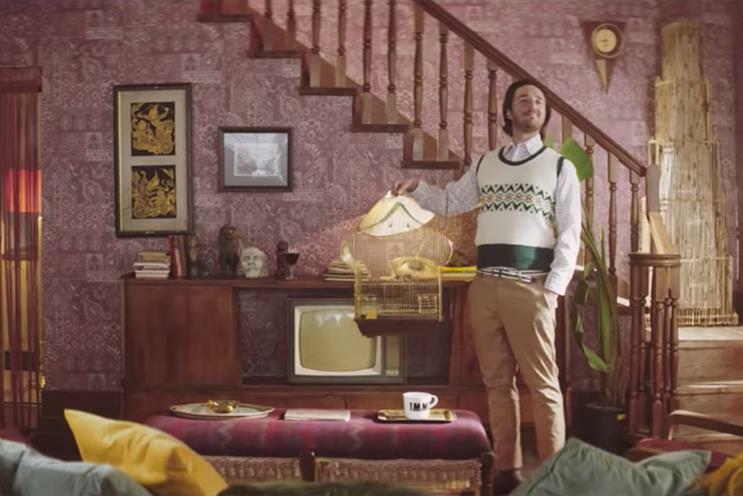 Spain’s "Alex y Julia" spot for lager brand Estrella Damm was number three, with more than 10 million views. This was followed by Nike's controversial ad featuring Colin Kaepernick, created by Wieden & Kennedy, and the Turkish Airlines collaboration with The Lego Movie. Two UK Christmas films made the cut, with John Lewis & Partners’ Elton John spot at number six and Sainsbury’s "The big night" at number seven. Work from Clash of Clans, YouTube Music and Samsung made up the remainder of the table.